In yesterday’s video, David and Damian discussed the Aprilaire humidifier models that we had on display at AHR. Today, we’re going to put the spotlight on our dehumidifiers – yet another effective solution for problems that homeowners face in regards to health and comfort in their home. Watch the video above and pick up some great talking points that you should share with your customers. Need more technical or sales support on any of our product lines? 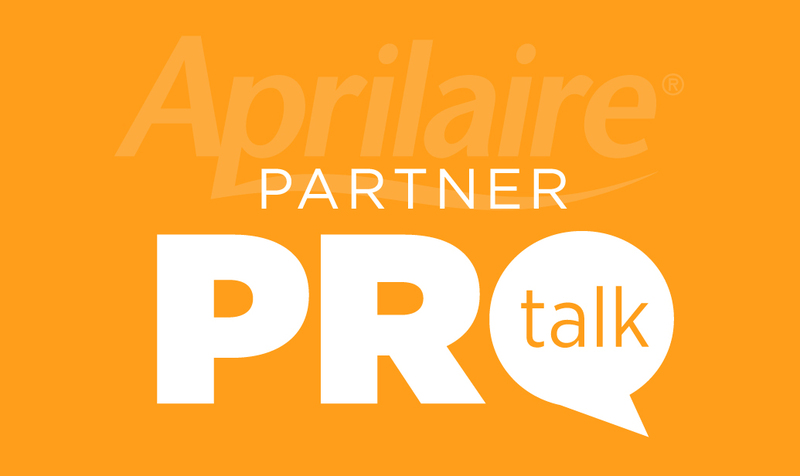 If you’re not already a member of the Aprilaire Partners in Comfort program, you should join today — there’s tons of technical information for you to when you need it, great sales tools to help you grow your business, and much more!